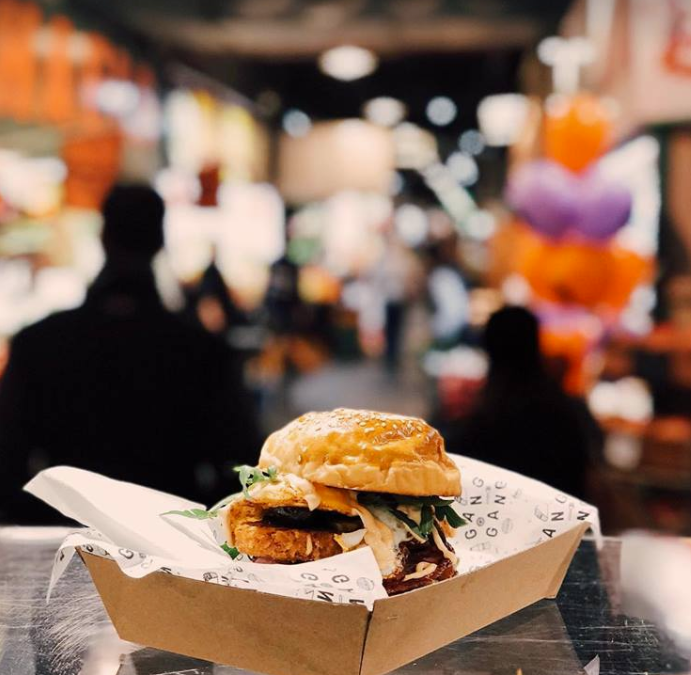 July 2018 - Adelaide Central Market: The City of Adelaide's premier food destination. Over 70 traders under one roof. Please welcome our new Producer in Residence… GANG GANG! Please welcome our new Producer in Residence, Gang Gang. The team from Gang Gang produce incredible comfort food from the streets of Los Angeles and Indonesia, including freshly made burgers, rice and salads . You can find the team at our Producer in Residence stall (next to O’Connell Meats) until 7 August 2018. 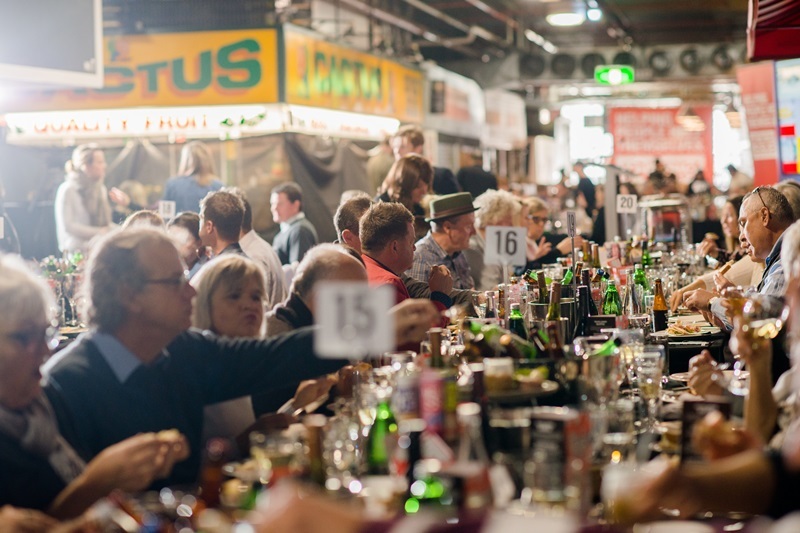 We’re proudly joining forces with The Big Issue to serve up a charity lunch for hundreds of guests at the Market on Sunday 29 July 2018. The Big Lunch, now in its eighth year, raises money for The Big Issue’s work with homeless, marginalised and disadvantaged South Australians. Celebrity chef Simon Bryant, Hilton Adelaide’s executive chef Christian Jensen and My Kitchen Rules star Bree May will prepare the gourmet, four-course feast made from quality, local produce. Since 2011, The Big Lunch has raised more than $140,000 for South Australians who are doing it tough. Tickets are $140 and are available here. Bastille Day Specialities at Our Market! Join in the frivolity and celebrate our Bastille Day at our Market! Imagine you are strolling through the streets of Paris, with the Arc de Triomphe in view, and discover the array of French specialities available! Epicures: To kick off the Parisian ambience, start with some pate and rillettes. 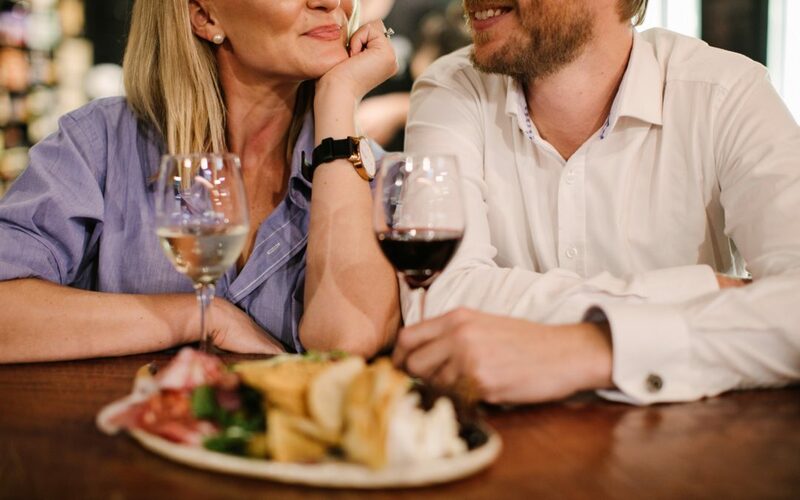 Check out Les Deux Coq (Stall 2) for a range of authentic French apéritifs, made right here in South Australia. “Many French people take time to enjoy an apéritif, followed by eating pâtés, rillettes, tapenades with fresh or crusty baguette and a glass (or probably several) of wine…” Bastien from Les Deux Coqs said. Cured Meats: Then add two to three different types of cured meats and make sure there is a variety of texture. Think, a dry saucisson combined with soft ham. You can visit Charcuterie Traiteur (Stall WR4), Barossa Fine Foods (Stall 60) or Sevenhill Fine Food (Stall 5) for a range of incredible cured meats. Cheese: Add at least 3 different cheese with different textures. Cheese expert Valerie Henbest from the Smelly Cheese Shop and Say Cheese recommends when choosing cheese, keep it simple! “Think of everything as either aged, soft, firm, washed or blue. 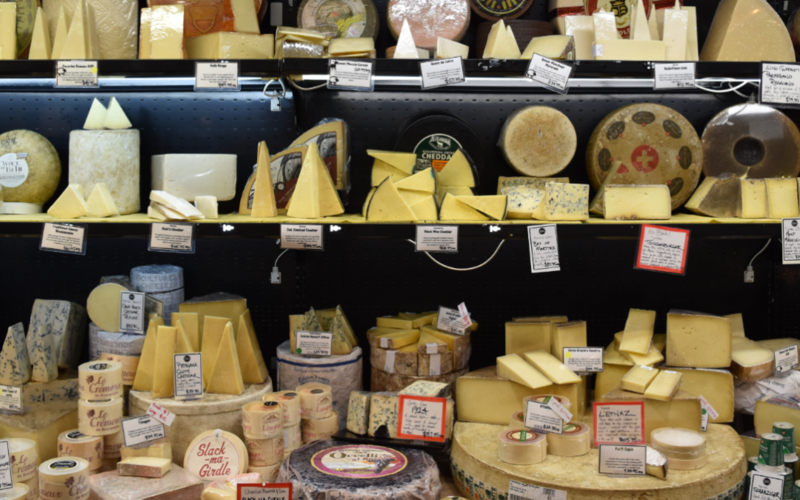 Choose three distinct options that create a variety of textures, shapes and flavours…” Don’t be afraid to ask the team at The Smelly Cheese Shop (Stall 44) or Say Cheese (Stall 46) for their recommendations. Preserves: Add texture and a little acidity with some pickled vegetables to neutralise the strong flavours. Katia from Les Deux Coq (Stall 2) suggests French gherkins and pickled mushrooms. 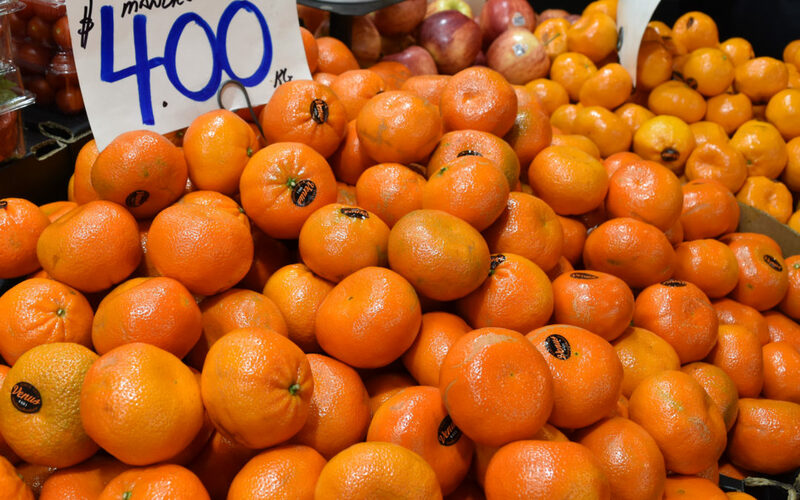 “When it comes to fruit, the French stray away from fresh fruit on a charcuterie platter, apart from muscatels!” Katia suggests. Corner Deli (Stall 71) and Jagger Fine Foods (Stall 38) have an assortment of preserved delights. Bread: Provide ample fresh, crusty bread for the rest of the board and fill any empty spaces. You can check out Dough (Stall 45) and Wild Loaf (Stall 43) for a delightful range of fresh crusty bread. Wine: No French meal is complete without a glass of wine! You can visit The Olive Tree (Stall 61) for a range of sparkling, white and red wines from Australia and abroad.